I’m loving my vintage clothes at the moment (think it’s the spring sunshine bringing out the “retro chick” in me) so I was thrilled to be invited to a vintage styling evening at Mary Portas’ Living & Giving shop in Notting Hill, (shown above) in aid of Save the Children. How much do I want to rifle through Mary’s vintage closet? 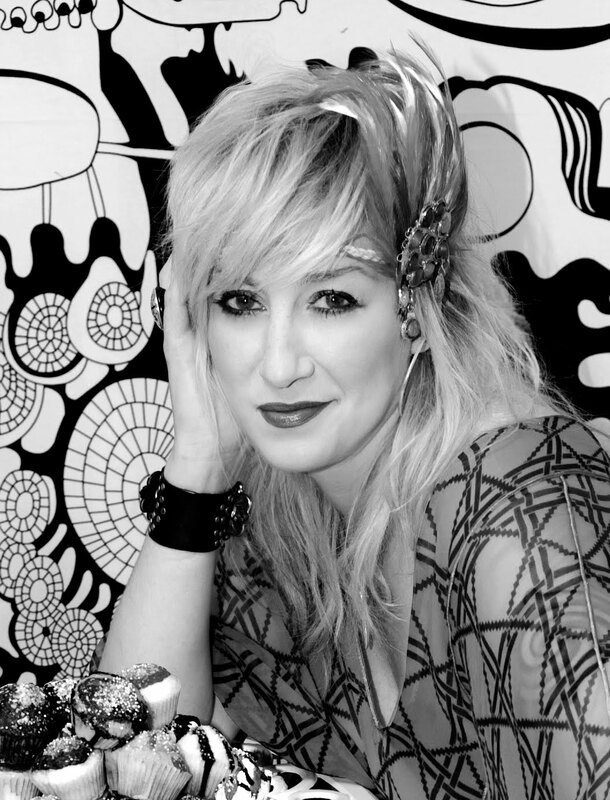 The vintage styling evening is being hosted by ShopStyle.co.uk on Thursday 29th March. I’ve never been to one of Ms Portas’ Living & Giving charity shops, but now I’ve seen these pics I’m dying to. 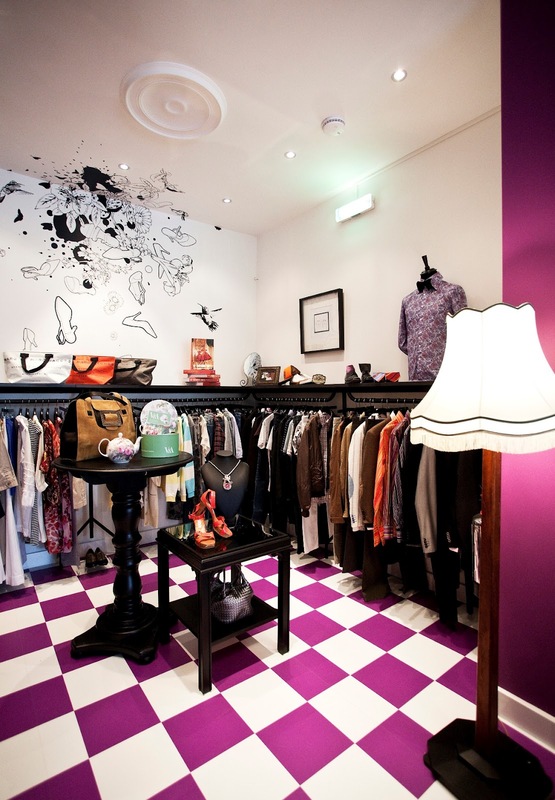 Living & Giving is a concept she came up with for Save the Children after her 2009 series, Mary Queen of Charity Shops and is described as “not just a shop, but a place to inspire, share, create, meet and discover”. The ShopStyle shopping event, from 6pm-9pm on Thursday, is set to include styling tips and bubbly alongside raffles and fundraising for Save the Children – and if you pop along with “stylish donations of pre-loved designer fashion or vintage pieces” you might get yourself a little gift too. Mrs Jones says: “Don’t be put off by smells. Some bits can have a whiff of mothballs or smell a bit musty. These can easily be removed with a trip to the dry cleaners – although, and it is not very pleasing, body odour left on garments is one of the most difficult smells to get rid of, even with dry cleaning. “Some old clothes and accessories such as handbags can look beautiful and very tempting but be careful as they can just disintegrate especially silk and lace. Give the garment a little test, pull the fabric in both hands and with your thumb nails give it a rub/scratch. If you see the threads of the fabric move about or crumble, leave it on the rack. I love the decor of the living and giving shop – the pink squared floor and the shoe explosion mural! Mrs Jones advice is very good and I would like to add that a size 12 in the 50’s and 60’s was 34″ bust, 26″ waist and 36″ hip. Thats 85cm, 65 and 90. I think that would be around a size 8 now? If you ever want to try out making a dress, many of the pattern books still use this old sizing so be careful.